"This bag is absolutely perfect. not only does it look great but so practical with all its compartments. 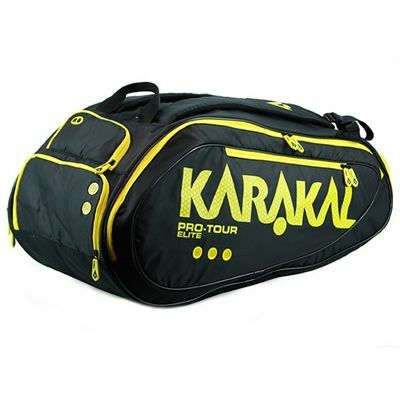 The hubby loves it for squash, he can fit a couple of rackets and all him gym and shower kit."